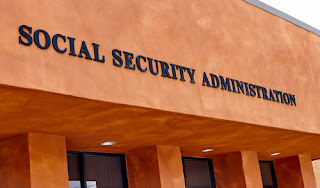 Last month, the Social Security Administration (SSA) gave beneficiaries the capability to exercise greater control over their time. Applying for and maintaining access to vital SSA benefit programs is a time-consuming process that can place enormous burdens on a person's life. Getting all of your ducks in order to ensure that you continue to receive financial support can be onerous, and it may involve several trips to SSA field offices; travel expenses can add up quickly and the administration has sought to address the problem. People who work and rely on Supplemental Security Income (SSI) benefits are required to report their gross wages to Social Security. The agency asks that SSI beneficiaries consistently report wages during the first six days of the month to avoid overpayments and underpayments. 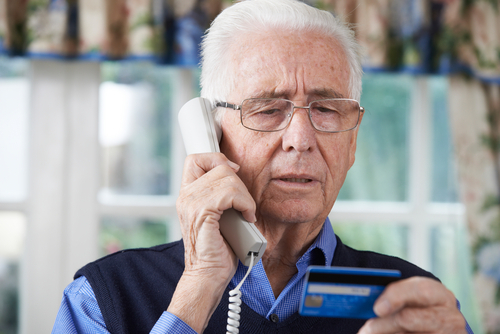 Naturally, you can report wages by visiting, calling, or writing your local Social Security Office. All three of the above options can be time-consuming. The SSA now offers a fourth option, using the my Social Security online portal, Supplemental Security Income (SSI) recipients and deemors, concurrent beneficiaries, and representative payees can report wages electronically. The Driscoll Law Corporation can help anyone who has had their SSI or SSDI application denied or who are applying for benefits for the first time. The process can be challenging to understand, and it helps to have an advocate in your corner. Please contact our office today!